TCKKid – A social network platform for a world-wide community of third culture kids. TCKid is also a non-profit organization that provides written resources, web casts, and the magazine, Among Worlds which is published four times a year. Modern Love Long Distance – Lisa McKay is an ATCK and has lived overseas her entire life. She gives great tips and advice for keeping relationships alive across the miles. Sea Change Mentoring – I’m new to this group but love what I see. Their vision is to “provide short-term guidance and professional mentors to third culture, global nomad and expat students in high school and university.” Along with a few others they have been hosting a #TCKchat on Twitter twice a month. Families in Global Transition – The “global leader in cross cultural education and training to support the entire expat family. FIGT offers information-packed conferences and year-round benefits through its Membership Program and expanding educational website.” I have just learned of this organization in the past year and am really encouraged by what they are doing. They are well worth joining and supporting. Kid World Citizen – Activities that help young minds go global. This site is a fun and educational site with constant updates of activities, articles, and general resources. The creator, Becky Morales, has been featured on Scholastic, the U.S. Department of Education, NBC Latino, MSN, PBSKids, Start Empathy and many more. This is well worth checking out! MK Planet – This website began as a university project and has expanded to provide a wealth of resources for MKs, that peculiar brand of TCK who hails from a missionary and faith community. MKPlanet’s goal is to be an comprehensive source of information for current and former MKs, their families, and MK care professionals. Denizen Magazine – an online magazine and community dedicated to the global nomad. 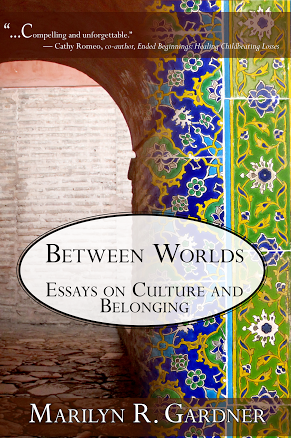 Has personal essays, studies, and interviews with third culture kids. 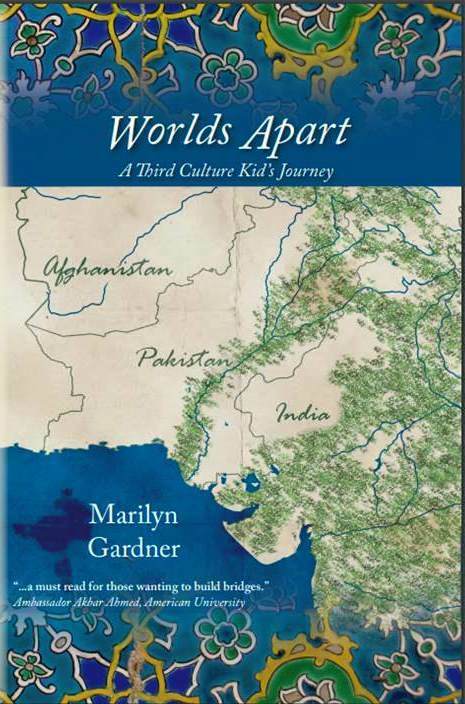 Wikipedia page on third culture kids. Has some great resources although some things are not cited per Wikipedia standards. TCKWorld – Dr. Ruth Useem’s official web page.